Copyright: Entrants grant PH21 Gallery nonexclusive right to use and reproduce submitted photographs (with the name of the photographer and the title of the work indicated) for promotional and exhibition purposes. Entry fee: €20.00 for the first 3 images, €25.00 for 5 images, €30.00 for 7 images, €35.00 for 10 images, and €40.00 for 15 images. 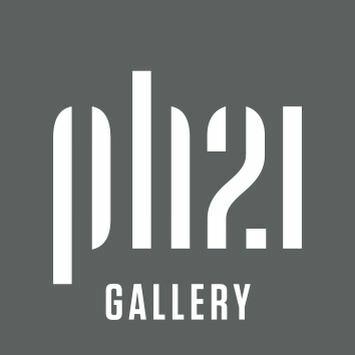 PH21 Gallery invites photographers to submit their work for a group exhibition themed Monochrome. We are looking for submissions from all photographers who create black and white or other monochromatic images and would like to share their work with a wider international audience through the exposure of PH21 Gallery. We welcome submissions from all photographic genres, including abstract compositions. We are interested in all possible creative photographic interpretations of the theme. All entrants will be notified 7–10 days after the deadline. Image requirements: 8 bit JPEG; Adobe RGB or sRGB; longest dimension maximum 1280 pixels; 72 dpi; maximum 1 MB. Entrants selected for the exhibition will be asked to provide a high-resolution TIFF (or JPEG) file for us to have their photograph printed for a standard exhibition copy fee. Submission of digital photographs by email. You may submit 3, 5, 7, 10, or 15 images; these may be all individual works, or they may also include a series of maximum 5 photographs. Each free entry includes up to 15 images.